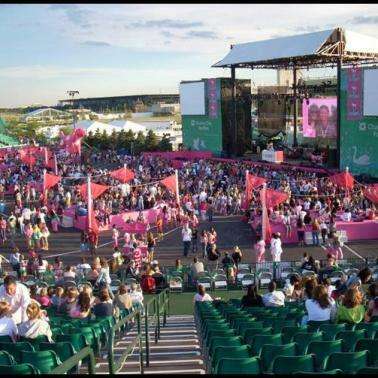 Warm weather days are cause for celebration in Chicago. 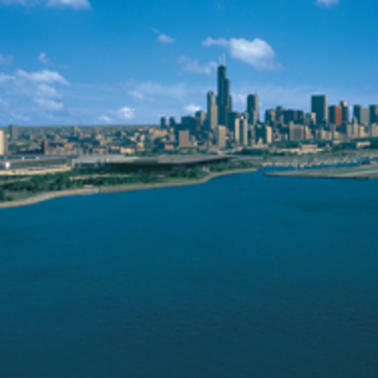 Visit with your group during spring or summer and experience the best the city has to offer. 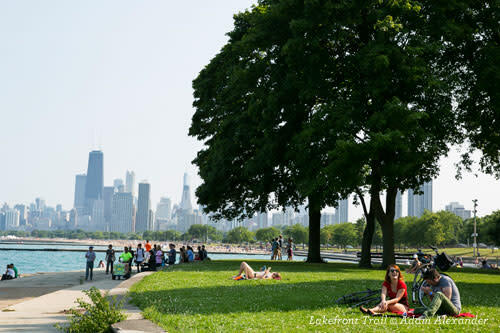 Explore a lakefront park. 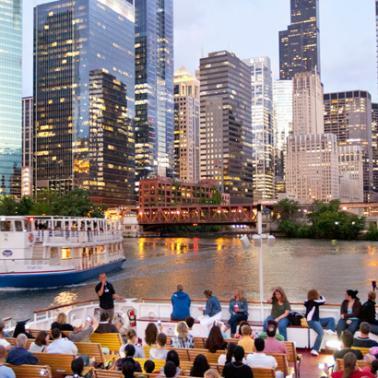 Take an architecture cruise on the Chicago River. Catch a Chicago baseball game (we’ve got two teams to cheer!). 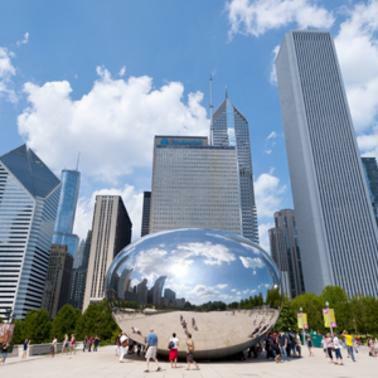 The days seem endless, and so are your options for fun group activities in Chicago. 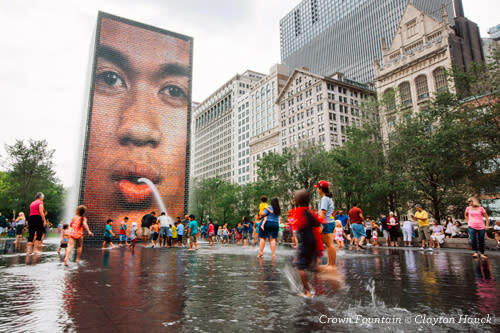 Millennium Park is Chicago&apos;s playground for the arts, featuring outdoor concerts at the cutting-edge Jay Pritzker Pavilion, splashy fun at the multimedia Crown Fountain and the quintessential Chicago photo op in front of the stainless-steel Cloud Gate sculpture, affectionately known as The Bean. 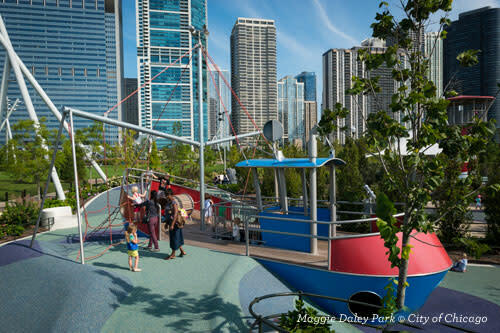 For fresh-air adventures, visit the 20-acre Maggie Daley Park that features a huge tube slide and suspension bridges. Young explorers can romp in the Play Garden, while older kids will want to edge their way up a 40-foot-tall climbing wall. 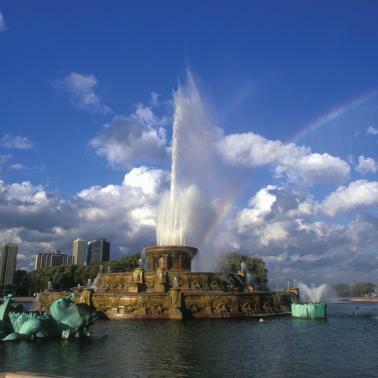 Nearby, snap selfies in front of the iconic Buckingham Fountain at the center of Grant Park. At dusk, Buckingham Fountain presents a spectacular light and music display nightly from early April through mid-October. 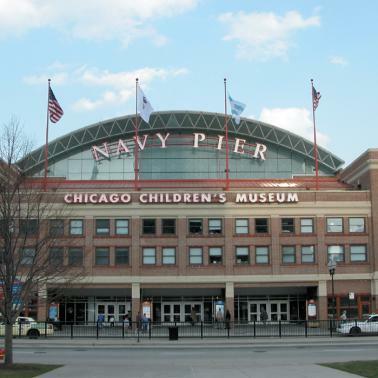 Navy Pier is the Midwest&apos;s most-visited attraction for good reason. 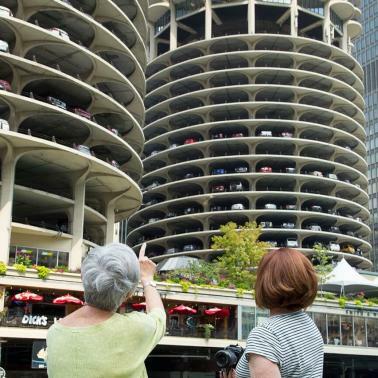 Reach for the sky on the new Centennial Wheel that soars 200 feet high. At the Chicago Children&apos;s Museum kids can climb the rope rigging of a schooner. 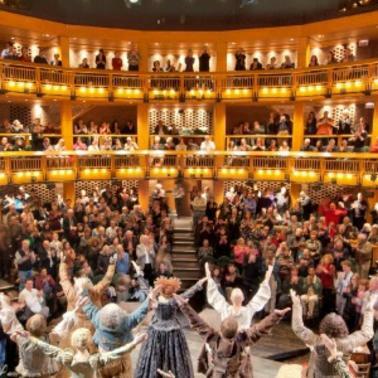 See a show at the Chicago Shakespeare Theater. Opening this fall, The Yard at Chicago Shakespeare Theater will be a unique year-round theater venue, made up of mobile towers that can be configured into a variety of shapes and sizes, accommodating audiences ranging from 150-850 people. 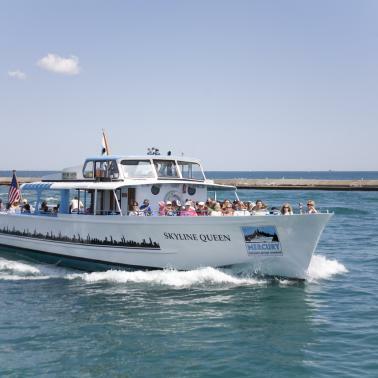 Set sail with Shoreline Sightseeing or have your group meet for a buffet lunch or dinner cruise aboard the Spirit of Chicago. 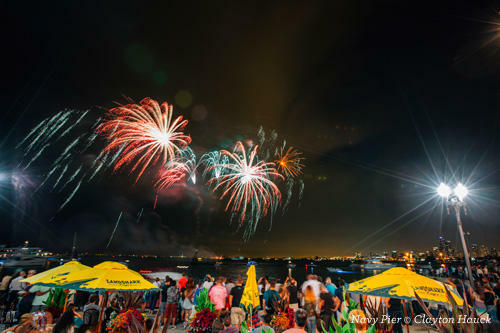 Every Saturday and Wednesday night from Memorial Day to Labor Day ooh and ahh over the Aon Summer Fireworks synchronized to music over Lake Michigan. 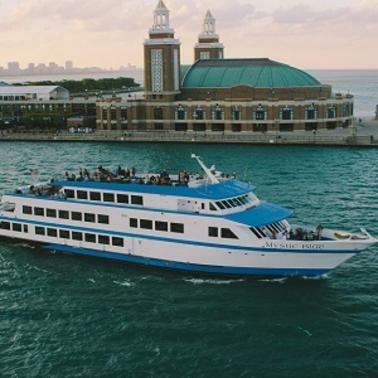 Watch the fireworks for free from the Pier or head out on one of the late-night cruises aboard Mystic Blue, with a DJ and dance floor to accompany the pyrotechnics. 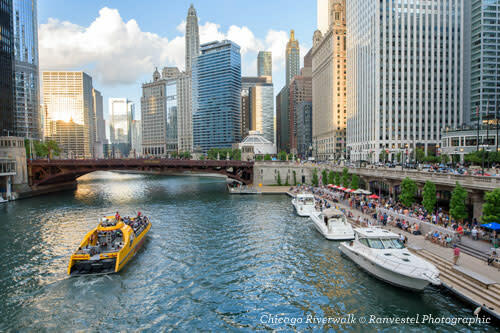 The picturesque Chicago Riverwalk, extending all the way from Lake Shore Drive to Lake Street, is a 1.25-mile pedestrian walkway along the Chicago River that offers dining, outdoor activities, sightseeing cruises, a museum and amazing water views. 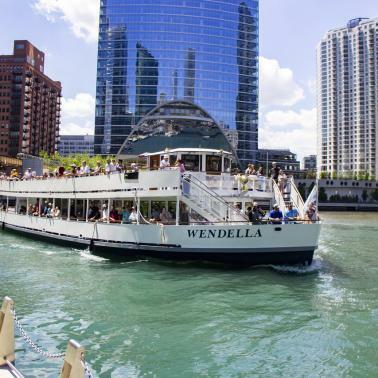 Groups can set out on the water with a private charter aboard the fun Island Party Boat; get a thrilling guided tour with Urban Kayaks; or sightsee with Wendella Sightseeing Boats, Mercury, Chicago&apos;s Skyline Cruiseline or the Chicago Architecture Foundation Center River Cruise Aboard Chicago&apos;s First Lady Cruises, one of the city&apos;s most popular architecture cruises. Scheduled to open this summer, the newly renovated Theater on the Lake offers a breathtaking view of Lake Michigan. 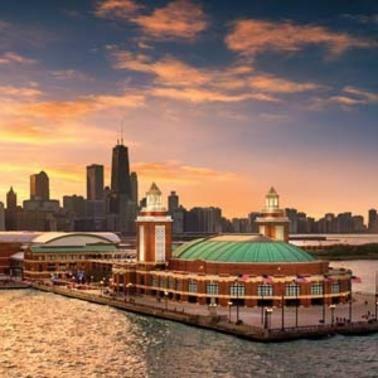 Formerly a summer-only theater venue, historic Theater on the Lake will now be a year-round multiuse facility with a 330-seat main theater and a new restaurant with an outdoor patio offering panoramic skyline views. The building dates back to 1920, and was designed by Prairie School architect Dwight H. Perkins. In April, opening day of Major League Baseball season in Chicago is as American as it gets. 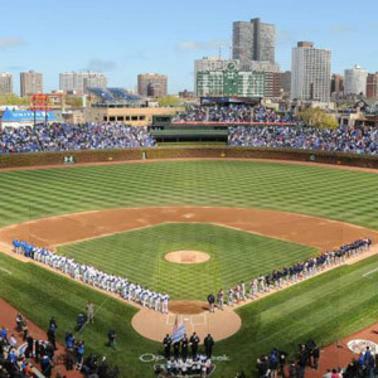 The 2016 World Series Champion Chicago Cubs play at historic Wrigley Field, while the Chicago White Sox come out swinging at Guaranteed Rate Field, kicking off the season that runs into September. 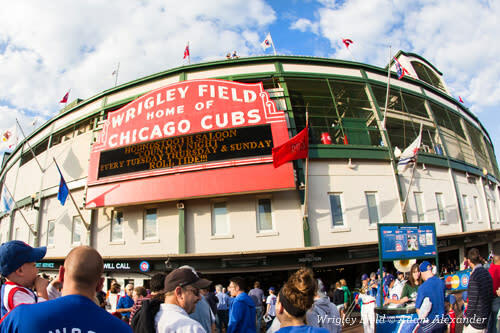 This summer, look for The Park at Wrigley Field, an outdoor plaza that will host events such as farmers markets, live music shows and movie nights. 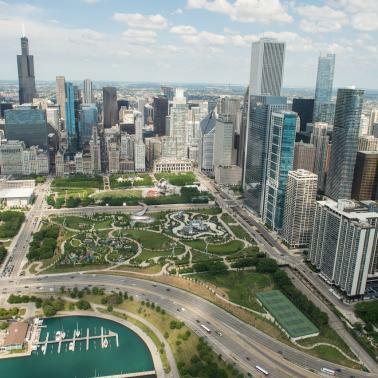 Animal lovers will want to head to Lincoln Park Zoo to view the new state-of-the-art polar bear and penguin habitats, along with the staple Farm-in-the-Zoo. There&apos;s also a train and carousel that kids will love to ride. 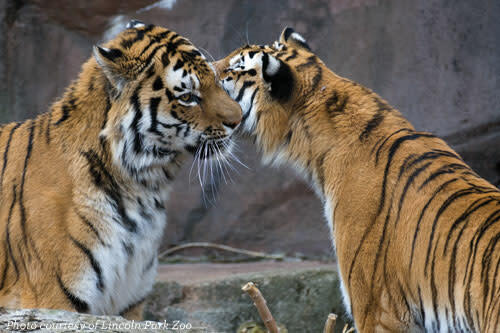 Lincoln Park Zoo is open 365 days a year and it&apos;s always free. 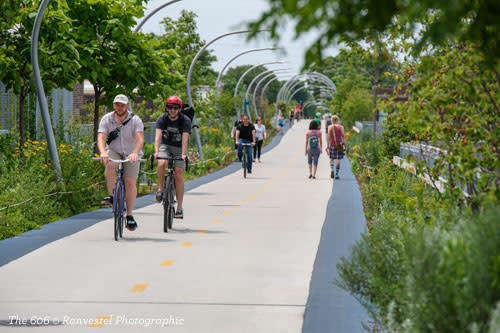 A 2.7-mile stretch of old railroad line has been converted into The 606, an elevated bike-friendly, art-lined path winding through four of Chicago’s hippest neighborhoods. Rent wheels from a Divvy bike-share station, and stop for a bite at one of the many hot restaurants and bars along the way. 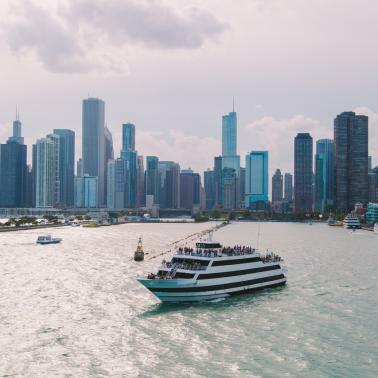 The Chicago Lakefront Trail spans 18 miles along Lake Michigan and is lined with parks, beaches (Oak Street and North Avenue are great for people watching), gardens, biking and jogging paths, and serene nature sanctuaries like Northerly Island Park.